Keep up-to-date with our company, VLE and LMS products and events. 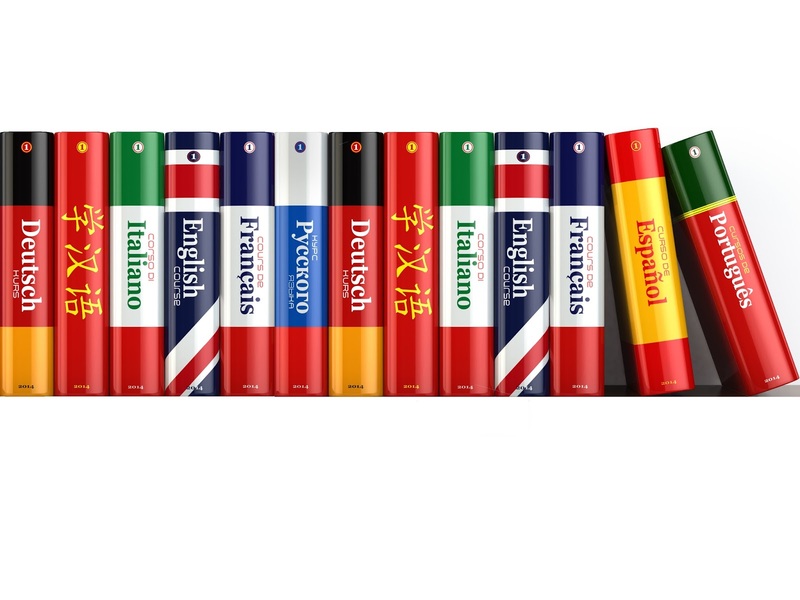 According to 2016 government figures, there are more than 1.3 million pupils speaking English as an additional language in our schools.The definition of EAL used by the Department for Education is if a child is exposed to a language at home that is known or believed to be one other than English. This definition covers pupils who may have recently arrived in the country, as well as families that have been here for many generations. Because of funding cuts, many schools no longer have an EAL co-ordinator, the job of integrating pupils successfully increasingly rests on the shoulders of the classroom teacher. Proper staff training, regular visits home, and specific guidance can all help students and parents for whom English is an additional language. Each EAL pupil will vary in their level of proficiency in their mother tongue, as well as in English, across the four language skills of speaking, listening, reading and writing. It is important for teachers to gain an understanding of their students’ ability in these areas as well as taking into account their prior learning in order to obtain a well-rounded assessment. Google Translate is a frequently used tool to help develop two languages simultaneously, as is Fusion VLE. With over 110 languages to choose from, students are able to view the entire Fusion platform including timetables, reports, calendars etc. in their chosen language and can also choose a second language to view alongside, an incredibly valuable tool for anyone learning a new language. 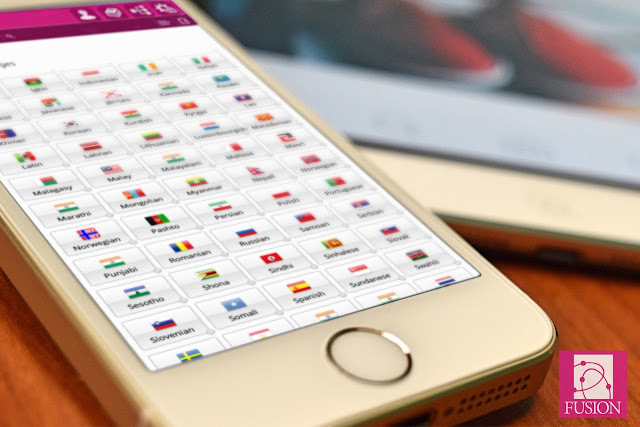 This tool can not only be utilised by those for whom English is and Additional Language, but by any user looking to improve their language skills. Increasing MFL knowledge in schools and equipping students with the ability to understand, speak, read and write in a foreign language will be vital in a post-Brexit Britain.